The Punjab Government has initiated a major exercise of online allocation of budget funds to all the Departments through a new software Integrated Financial Management System (IFMS). According to Finance Minister Parminder Singh Dhindsa to make this program a success, all Drawing and Disbursing Officers (DDOs) were given comprehensive training regarding the application and applicability of new software. All Departments were asked to send their master data files through soft and hard copy, that was consolidated at the headquarter. He said that the online budget allocation that started on April 1, 2012 have made the transfer of funds smooth and speedy. He said that all DDOs have been asked to create their login IDs for their respective offices. The Government has already issued directions to all the heads of departments to make sure that the budget should be distributed to D.D.Os through I.F.M.S. 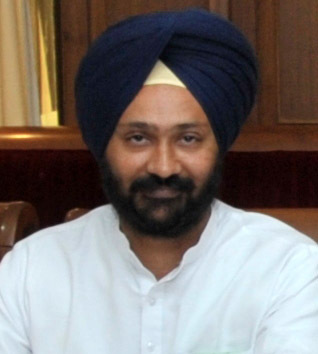 only Dhindsa said that , if any of the department has not made their log in ID, then they should take necessary steps immediately so that the funds for the department could be released on time. He said that concerned head of the department would be held responsible for any delay regarding this.